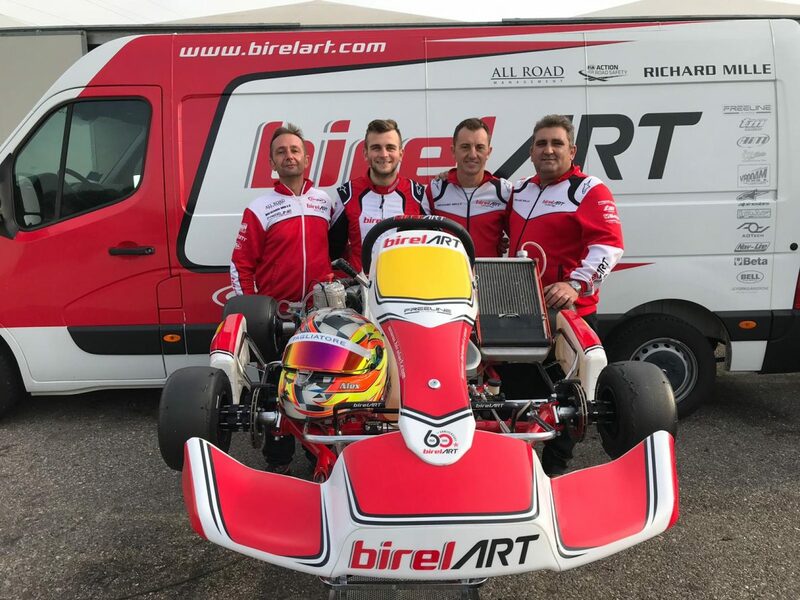 The 18 year-old from Locorotondo, Alex Irlando, joins Davide Forè and Ronni Sala as Birel ART Racing Team official driver in KZ and OK classes. 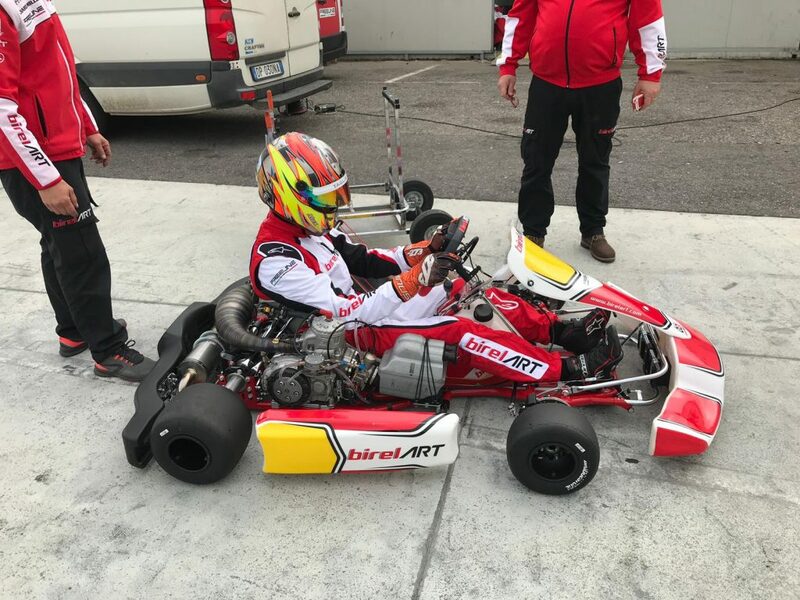 The program for the next season foresees a double commitment in both KZ and OK, taking part to WSK races and CIK-FIA European and World Championships. Alex will participate to the CIK-FIA Prize Giving Ceremony in Geneva on December 1st. For more information on anything related to Alex Irlando, please visit www.petrolheaditalia.com or www.alexirlando.com and be sure to follow our social accounts: Petrolhead Italia ( FB – IG – TW ), Alex Irlando ( FB – IG ).